Wall Tie Material in Guymon? Wall tie Installation in Guymon? The Heli-Tie™ is a stainless-steel helical tie used to anchor building facades across Guymon to structural members or to stabilize multiple-wythe brick walls. 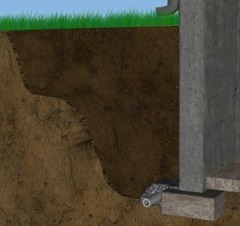 The helical design allows the tie to be driven quickly and easily into a predrilled pilot hole (or embedded into mortar joints in new construction). 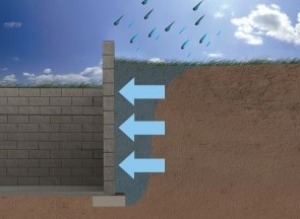 This provides a mechanical connection between a masonry facade and its backup material. Alternatively it can provide a connection between multiple wythes of brick. As it’s driven, the fins of the tie undercut the masonry to produce an expansion-free anchor that will withstand tension and compression loads. Level Up Foundation Repair in Guymon. Wall Ties Foundation Repair Contractor in Guymon, Oklahoma.